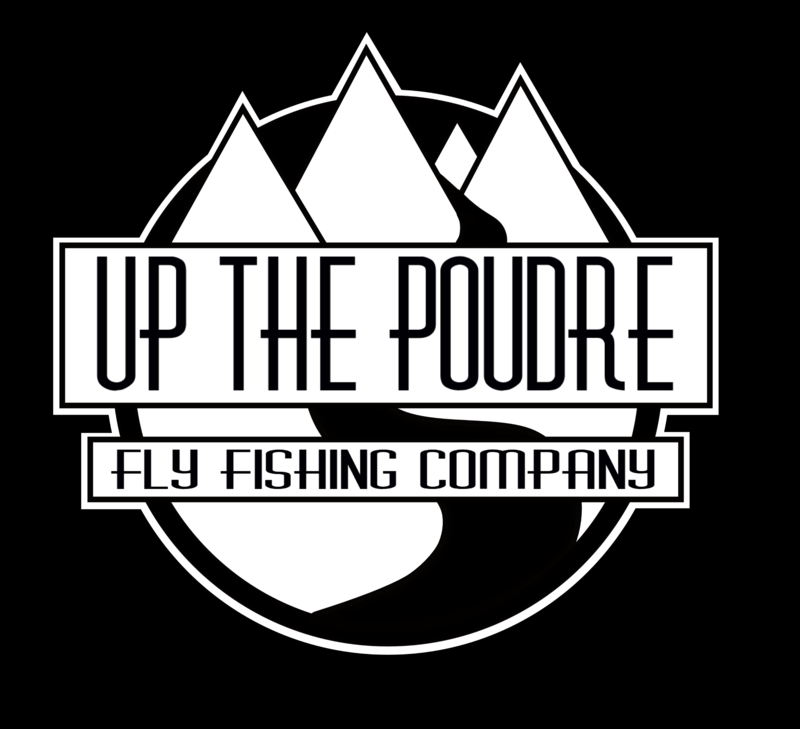 We’re excited to launch our new venture, Up The Poudre Fly Fishing Company. 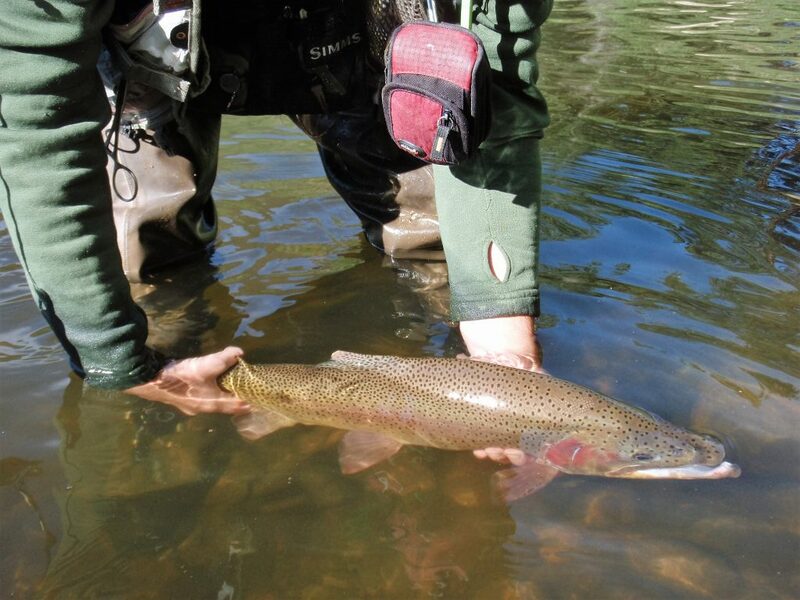 We’re always looking for ways and equipment to improve the fishing experience, so if you have suggestions, we’d love to hear them. We hope you like our premier product, the CLS Tool, and that it makes your fishing experience easier and more enjoyable.